Brabus is apparently not satisfied with preparing tuning packages with blow your socks off speed and have moved on to the world where briefcases and hand held devices are key to survival. No, we’re not talking about a Brabus-tuned iPad - although that would be fascinating -, but the iBusiness 2.0, a vehicle that is fully equipped with the new iPad 2. We’ve seen Brabus do something very similar to this before when they introduced the "iBusiness" SV12 R with the first generation iPad, but their latest package has been upgraded to the new and improved tablet computer. The setup for this new model is exactly like the first version as the iPad is offered with a WiFi network and a Mini Mac. The ultra-small, yet powerful Mini Mac serves as the central computer and is hidden away in the S-Class trunk under the rear shelf in an electrically deployed drawer. 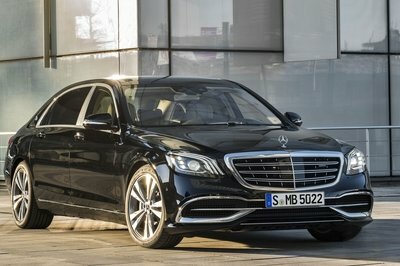 The iBusiness 2.0 package can be applied to any model in the S-Class line-up, but prices on the package have yet to be announced. 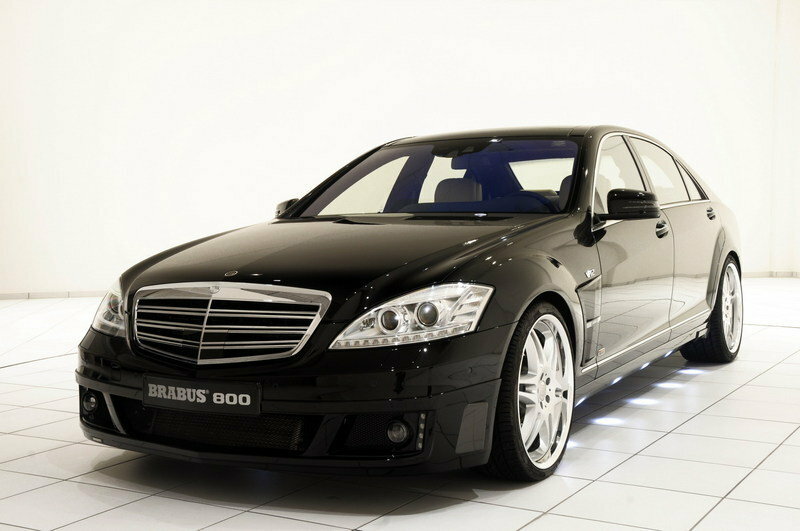 Hit the jump to read about the Brabus iBusiness 2.0. The new Brabus iBusiness 2.0 comes with an aerodynamic package which was developed in the wind tunnel. There are new tires, brakes, and a new suspension, as well as a new set of wheels offered in any dimension from 19" to 21". 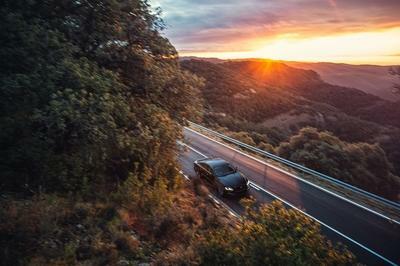 The car also gets a two-tone all-leather interior with two individual power seats in the rear to provide maximum seating comfort, while power-operated curtains provide privacy for the rear passengers. The leather will combined with a Yachting wood-trim package, an ergonomically shaped sport steering wheel, and anodized aluminum pedals. The techie stuff is where this package gets really fun. 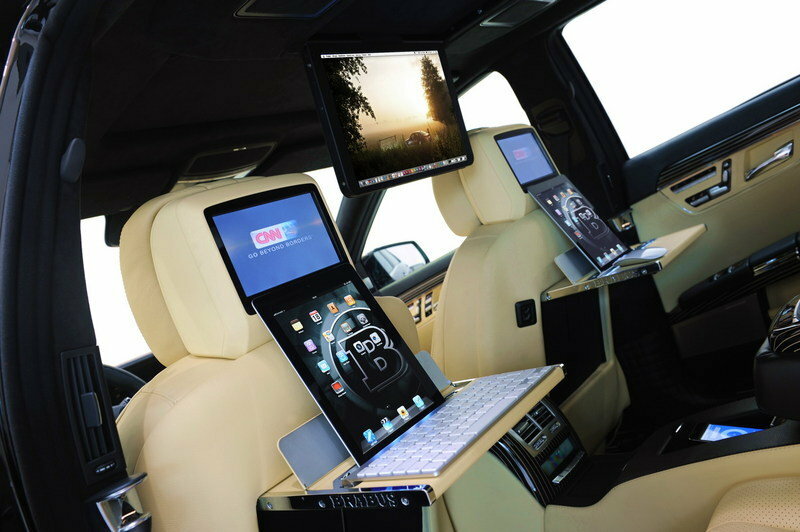 The one or two iPads offered with it are placed on the custom-tailored version of the Brabus table set against the backrest of the front seats. A 15.2-inch TFT display with 16:9 aspect ratio is used as a backup monitor for other passengers and connect using WiFi. To that, an ultra-small Mac minicomputer is added under the rear shelf of the trunk and is hidden in an electronic drawer. The iPads not only control the computers, but can also navigate through the entire multimedia center including the radio, navigation system, and telephone. You can also connect your digital camera to the Mac mini via the USB 2.0 ports and stream music from the 64 GB iPod touch. 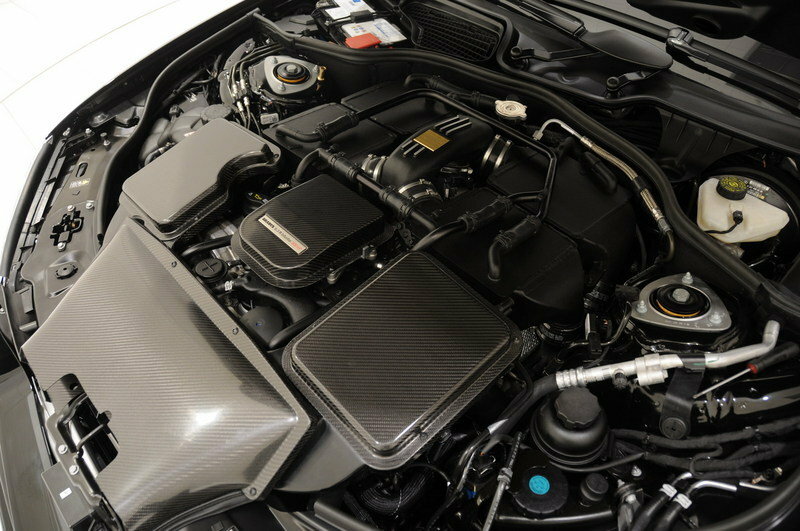 The new package can be ordered with any model in the S-Class, but the most powerful engines in the line-up are the S600 and the S65 that can be upgraded by the BRABUS 800 V12 Biturbo engine. This engine produces 800 HP at 5,500 rpm and an even more impressive peak torque of 847 lb-ft, available from a low 2,100 rpm. With this amount of power, the car will sprint from 0 to 60 mph in 3.9 seconds and will hit a top speed of 219 mph. Brabus has not announced prices for the iBusiness 2.0 just yet, but we can’t imagine rocking an iPad 2 connected to another computer will come cheap. 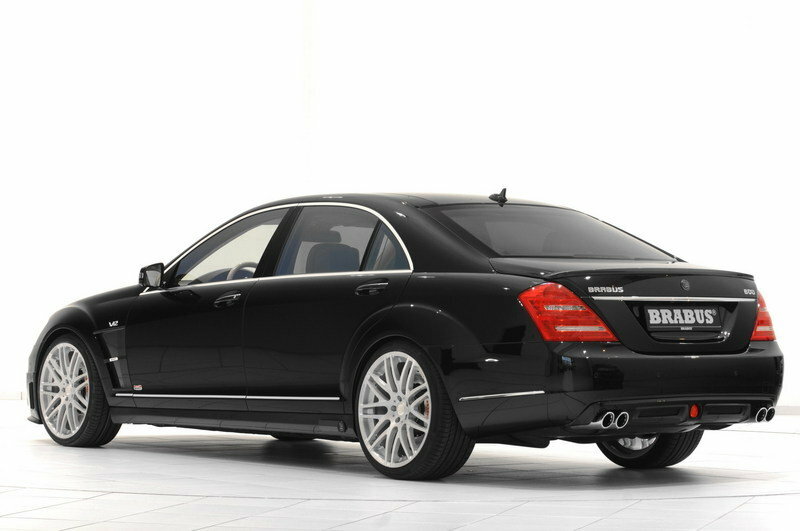 There are lots of tuners out there who offer an update package for the Mercedes S-Class. Lorinser is offering a pretty impressive kit that will add an extra 110 HP and will increase the top speed to 205 mph. The kit also includes an impressive exterior package, but what it doesn’t have is an iPad 2. This is where Brabus is going to come out on top every time. 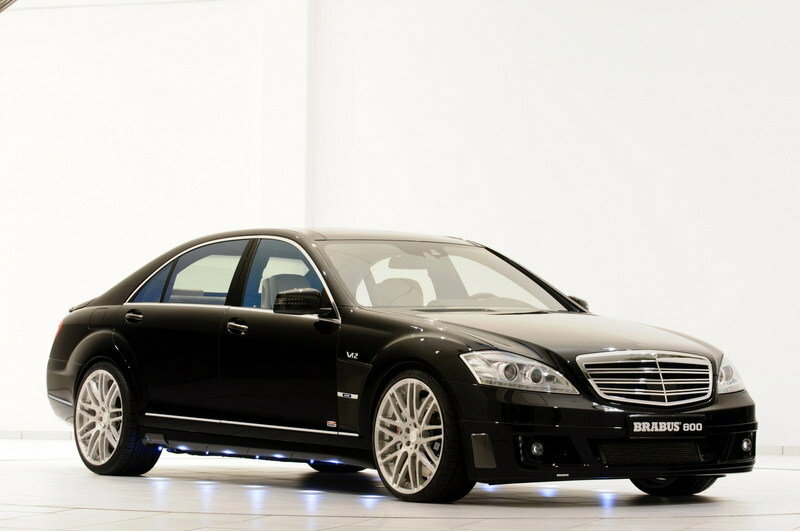 Wald International is offering what is their now famous Black Bison package for the S-Class. 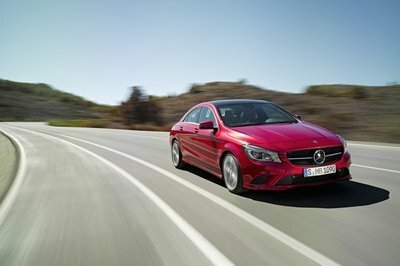 This package only includes exterior updates so it’s not much in the way of competition for the iBusiness 2.0 when combined with one of Brabus’ high -flying package. I think I’m going to like this game, so I would like to try it now on my iPhone and iPad. The games offer a lot of cool tracks as well as the cars. If they’re not much satisfied to it, how much more they can do impressive things on their concept cars. The engine and performance of this car is quite impressive! I love the state of the art electronics offer in this car! 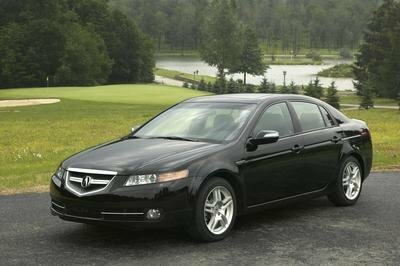 I bet having a car like this seems like owning a Roll Royce car. Well, it seems that Brabus needs a larger engine for them to equip all the features set in this car! BTW, Driving along with this car it will definitely gives you a feeling that you are just in the comfort of you living room! No wonder why this car was said to be the high end tuning company of Mercedes. Well, as expected this car has a fabulous and high technology features . However, the elegance of the interior never speaks with the exterior. Wow! The high technology in this car definitely can’t stop me from drooling! 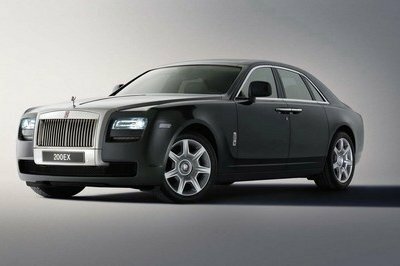 Driving around a car like this will make you feel a total wealthy man! I can’t take my eyes on this one! But heck! The price would probably cost in million dollar! When compared to the smart phones and the ultra thin laptops, I don’t think adding an iPad will enhance the features of the Brabus. Agreed that it’s luxurious interiors and its specs are something worth a try, but not because of an iPad. Another drool worthy car. Too bad that even us techie geeks won’t be able to afford this one. Well, we might as well just set up our own systems. Come to think of it, you’re right, it would actually be much better if you just bring along a laptop. But then again, no laptop can beat the features that this car has. Looks good, but I would definitely pass out on this one. For one, I won’t be needing it. It would be much better if I would just bring in a laptop. From all the specs here, I can say that this one is purely going to be for the top honchos only. But it would really be great to imagine myself riding in one of these. It’s not the car setup itself that will make this car very expensive. It will likely be more because of all those techie gadgets, it is not that easy to put them all on the car. Nice! The car’s styling and design look very clean. I’m quiet impress with the luxurious interior,upgraded engine and updated technology. However, when it comes to tuning package Mercedes would give a sweet deal for it, and I bet this one is a bit pricey. Oh man, I don’t care about the performance of this one (which is still very impressive). What I am digging are those goodies in the interior. Those iPad consoles are certainly something.